Chaudhry Mahmood Bashir Virk has taken an oath as a federal minister at President House, Islamabad on Tuesday. The oath was administered by President Mamnoon Hussain. The ceremony was attended by Prime Minister Shahid Khaqan Abbasi, members of the federal cabinet and others. During his political career, Virk had been elected as a member of National Assembly (NA) on a Pakistan Muslim League-Nawaz (PML-N) ticket from NA-97 (Gujranwala) in the general elections of 2013. During the general elections of 2002, he ran for the seat of National Assembly on a ticket of Pakistan Muslim League-Quaid from NA-97 (Gujranwala) but failed to succeed. 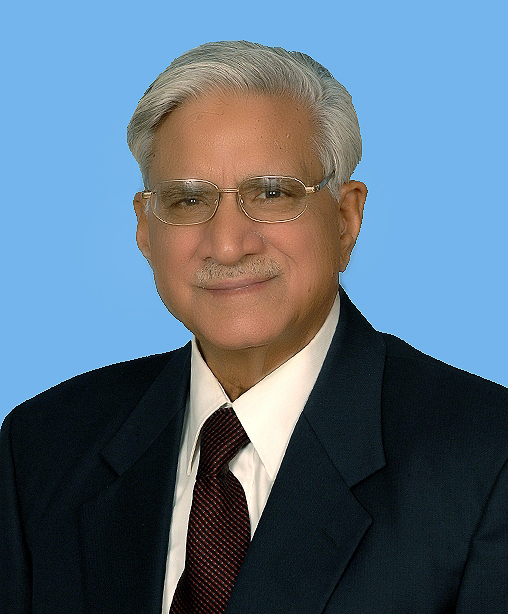 During 2008 general elections, he was elected as a member of National Assembly on a ticket of PML-N from NA-97.